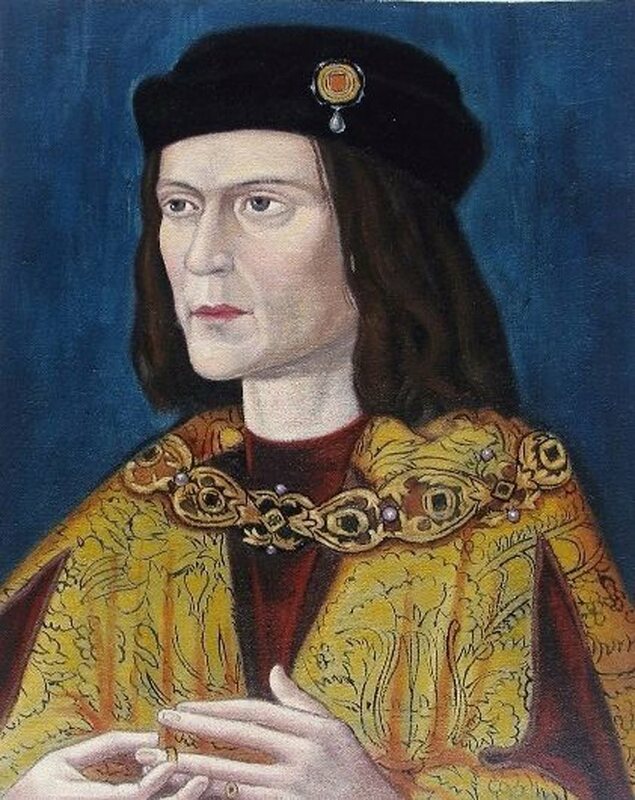 Scientists say there is “overwhelming evidence” that a skeleton found under a parking lot is that of England’s King Richard III, but their DNA testing also has raised questions about the nobility of some of his royal successors. Based on the skeleton’s DNA, King and colleagues hypothesized that Richard had blue eyes and blond hair in childhood, which darkened with age. With no contemporary paintings of the king available, they compared their findings to the earliest known painting of him, which depicts the monarch with light brown hair and blue eyes, painted about 25 years after his death. Scientists also compared the skeleton’s DNA to samples from living relatives on Richard’s father’s side. They found no match, a discovery that could throw the nobility of some royals into question. While researchers weren’t able to say where on the family tree the adultery occurred, they said the findings potentially raise questions about the legitimacy of Henry V, Henry VI and the entire Tudor dynasty, including Henry VIII and Elizabeth I. He said England’s current royal family — which is related to Richard’s sister and to the House of Tudor — should not be worried. 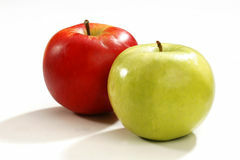 “We are not in any way indicating that Her Majesty (Elizabeth II) shouldn’t be on the throne,” Schurer said. 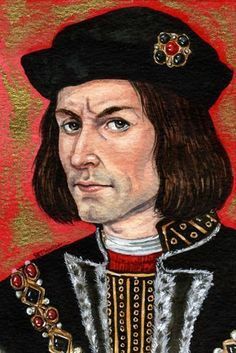 “When Richard took the throne, he said his brother Edward should never have been king because he was illegitimate,” said Steven Gunn, a tutor in history at Oxford University. This entry was posted in Paranormal+Haunted and tagged England's King Richard III identified with DNA. Bookmark the permalink.